Welcome to my world. I find our planet a beautiful place and want to share,with you, moments of it I've captured.Time spent in nature with my camera nourishes me and replenishes my soul. Hopefully my images can inspire you to spend some time in nature too. Explore Muriwai Beach and New Zealand’s west coast on my range of single day tours, or come out and make the most of this wild and beautiful place on one of my two day retreats. You’d never guess how accessible these stunning locations are from Auckland. If you would like to find your creative freedom behind the lens of a camera and learn how to do Intentional Camera Movement you have come to the right place. This series led me to recognise the solace nature can provide to us as humans within a busy society. I realised that being alone in the natural world was a powerful way of regaining a basic human happiness. 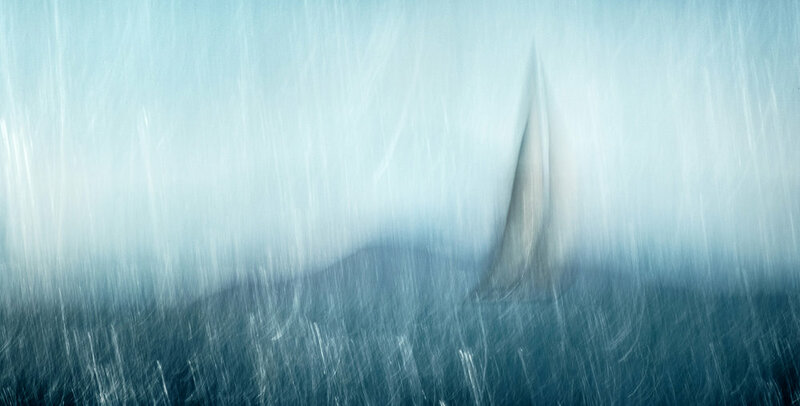 I worked with the poet Karin Andersen for this series and recently exhibited some of the images from the series at Railway Street Studios with 'The Out There collective” as part of the 2018 Auckland photography Festival. I invite you to step into the moments of nature that I have found at Muriwai beach. This book capturing the gannets, the waves and the moods of this Wild West Coast New Zealand beach is the perfect gift for someone far away who has loved this magical place. 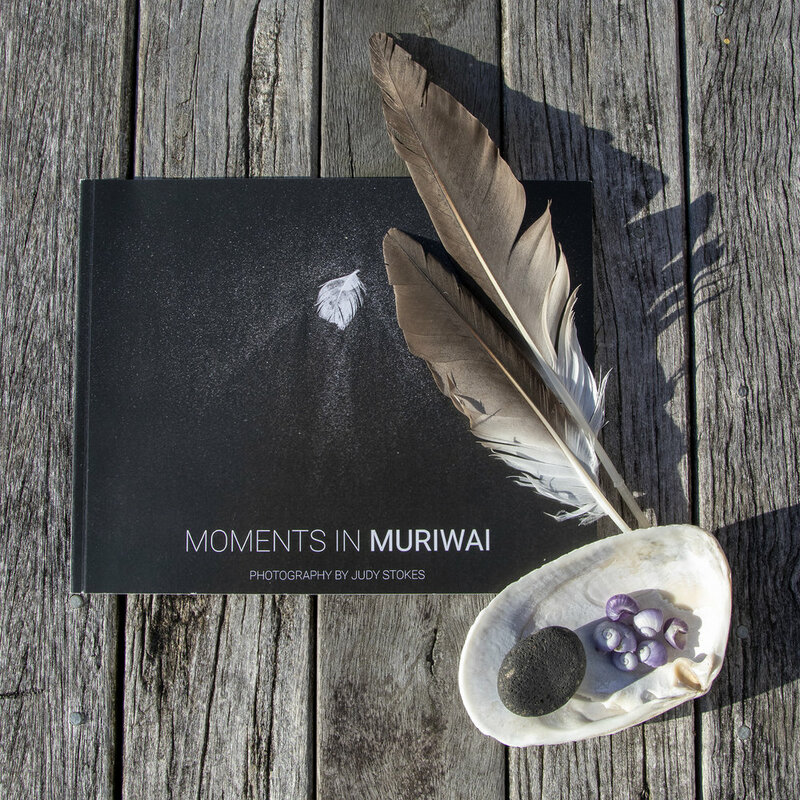 It is a light, easy to post, soft cover book taking you on a journey from dawn to dusk and sharing with you the essence of Muriwai. As an independent artist, every sale truly means the world to me - wherever you are in the world. All of my images on this website are available for purchase. Images are sold as Limited editions. The prints are signed and numbered with a certificate of authenticity. I print all my own work using high quality Archival pigment inks on Art Rag paper. I take a lot of pride in my work, and I will only sell art that I'd be happy to have in my own home. If you have any questions or requests, feel free to contact me.